So it is often referred to as the natural, organic, or earned results. So in general, the earlier (or higher ranked on the search results page), and more frequently a website appears in the search results list, the more visitors it will receive from the better search engine’s results. These users or visitors can then be converted into customers. 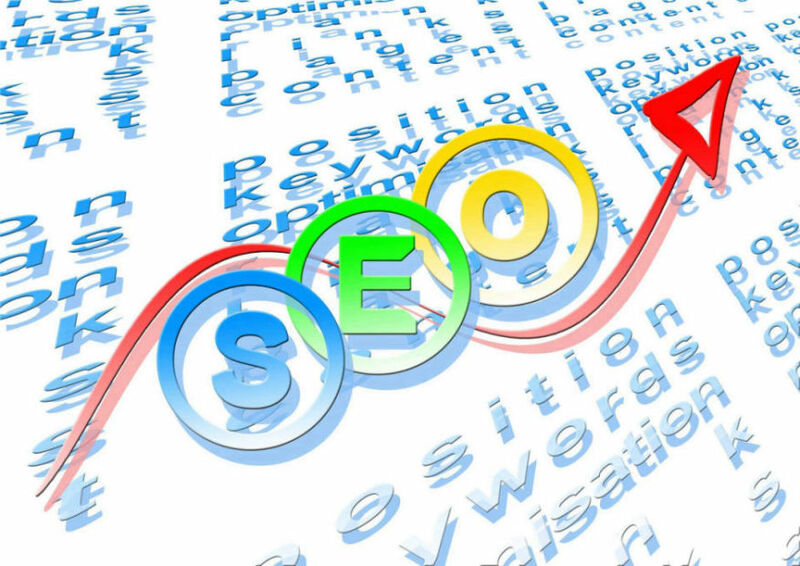 SEO is short for Search Engine Optimization, and there is nothing really mystical about it. SEO encompasses both the technical and creative elements required to improve rankings, drive traffic, and increase awareness in search engines. It is at this point that we will deal with website structure, AMP validated pages, keywords, title optimizations, headings, internal links, image SEO, structured data markup and other techniques that can send the right signals to search engines. We create keyword-based titles help establish page theme and direction for your keywords. Create meta tags. Place strategic search phrases on pages. We create new sitemaps for Google and Bing, and submit your website to search directories. 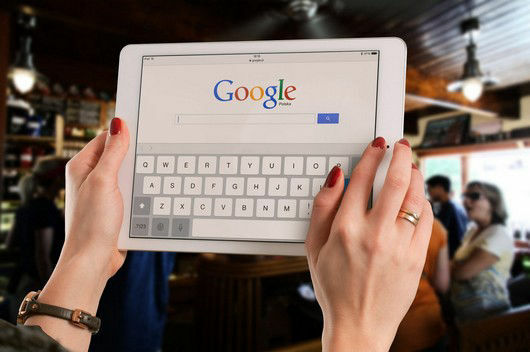 That way, you and your SEO can ensure that your site is designed to be search engine-friendly from the bottom up. However, a good SEO can also help improve an existing site. What is better than FREE! Let's talk, We want to listen to your input and ideas, and give you some initial thoughts about what we can offer, and we will do this at no charge or obligation to you.